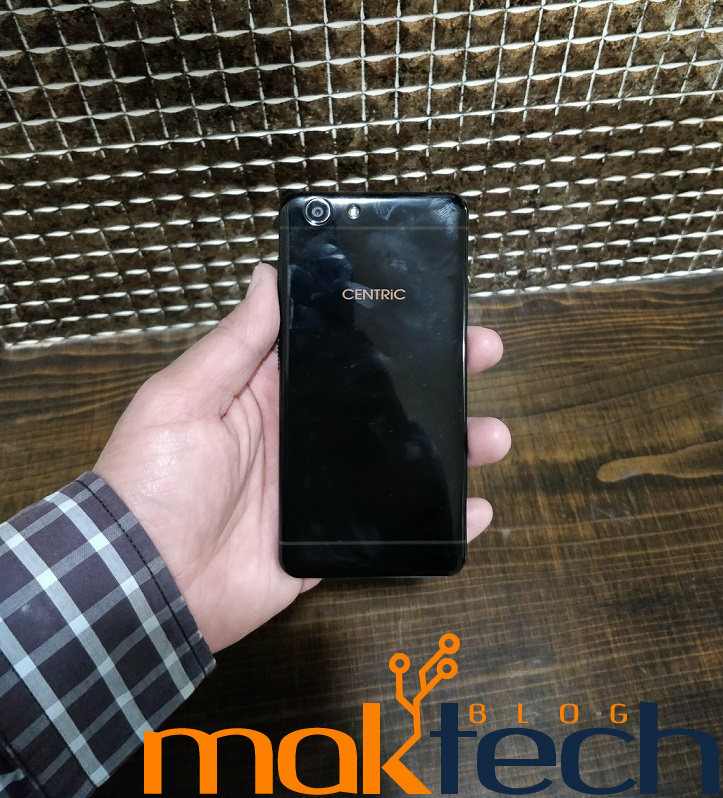 Indian company Priyanka Telecom had launched a new budget smartphone under its CENTRiC brand in India called as CENTRiC L3. 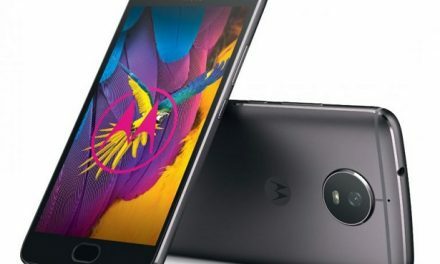 The device is launched in India with a price tag of Rs. 6,749. It was launched earlier this month and is available across country via offline retail stores. The smartphone comes in a square box. Once you open up the box, you will find the CENTRiC L3 on the top layer. Below the smartphone, there are three boxes. These three small boxes contains multiple accessories for the mobile phone. 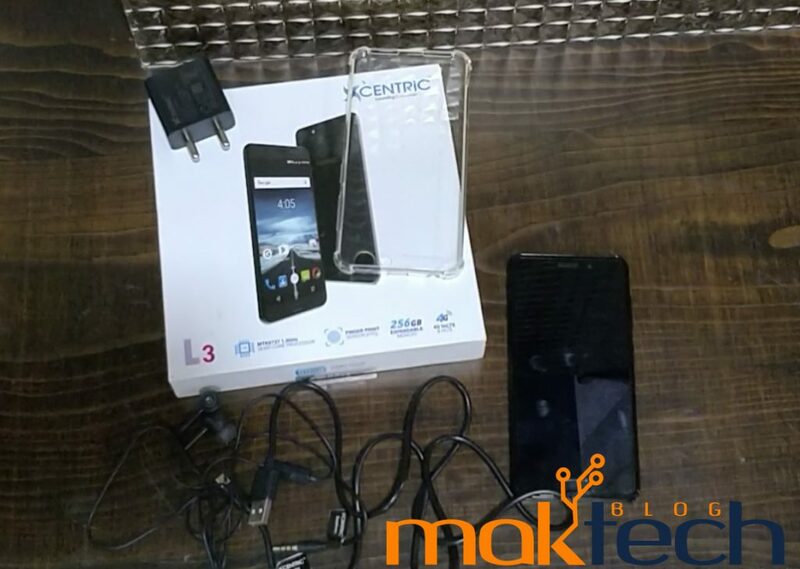 The box contents of CENTRiC L3 are Handset, Charger, USB cable, Headphone, Back Cover, User guide and warranty information. The USB cable can also be used to connect to computer. The packaging of the box is very good. CENTRiC has designed the device ergonomically. It comes with Plastic back body. The back cover can be removed but the battery cannot be removed. 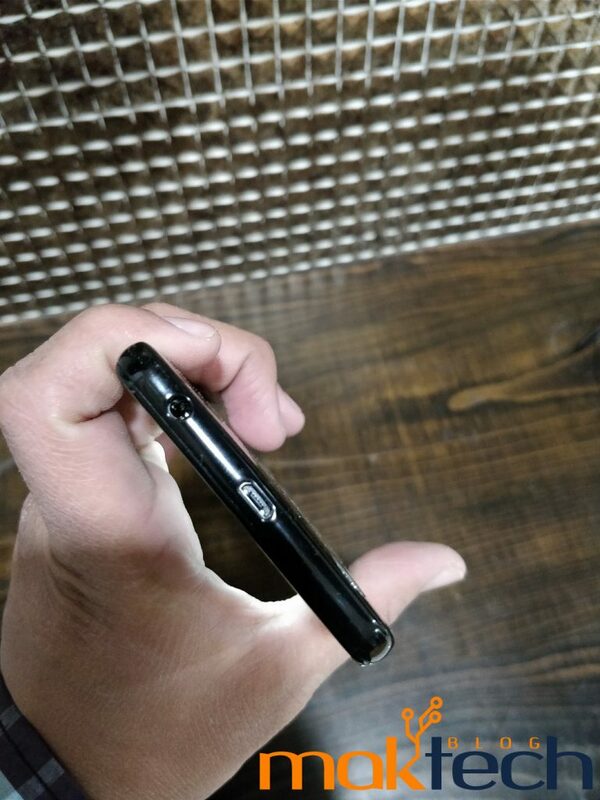 The build quality of Centric L3 is sturdy, the device feels good hand. It can be easily used with single hand. It has two lines on its back sides which looks like antenna line but are normal lines only. It comes in Quartz Grey and Raisin Black color options. Centric L3 comes with a Display, Front camera, flash and home button which has Fingerprint sensor as well on its front side. The back side of the phone has Rear camera, LED flash. There is nothing on the left side. On the right side there is a Volume rocker and power button. 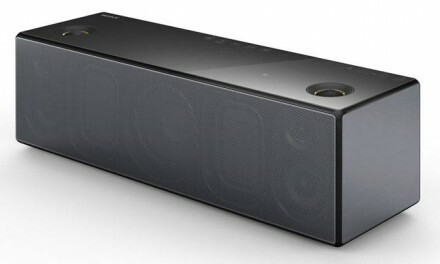 Centric L3 comes with USB port and 3.5mm Audio Jack the top side while the bottom side has speaker grills. The budget smartphone comes with 5 inch HD display which translates to 1280 x 720 pixels. CENTRiC L3 has In-Cell 2.5D Curved Glass display. It comes with screen protector pre-installed, you have remove the top film to apply the screen protector.The display looks crisp and sharp. Viewing angles are also good. The CENTRiC L3 has three on screen buttons. There is a physical home button as well but the on screen buttons are more useful. The touch response of the display is good and the day light visibility is also good. Overall the Display is good considering the price factor. 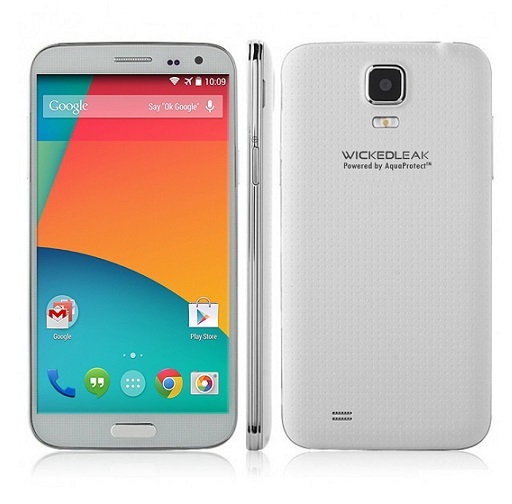 Centric L3 is powered by a 64-bit 1.3GHz Quad Core MediaTek MTK6737 Processor. The processor is coupled with 2GB of RAM. For graphics, it comes with a Mali T-720 GPU. The processor used is not high performing but a budget processor. 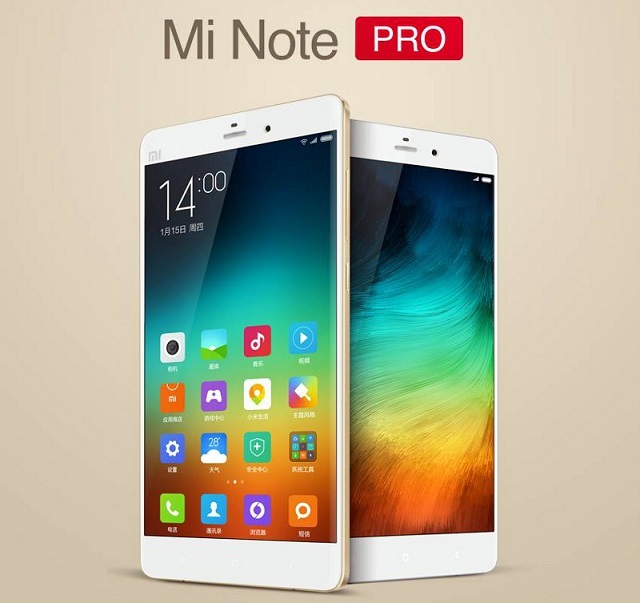 The performance of the device is good and satisfactory considering the price. You won’t be getting high performance with the device however for normal usage the performance is good enough. Centric L3 comes with 16GB of internal storage, out of 16GB you will get around 10GB for use. It supports expanding the storage by MicroSD card upto 256GB expandable storage which is a good thing. It also supports USB OTG. Performance for normal gaming is good. CENTRiC L3 comes with a 13 Megapixel rear camera with dual LED flash. The rear camera supports HDR and Face beauty. The camera performance is good but not best. You can take normal photos with the device. The company has given many types of customization options. Low-light performance of the camera is not satisfactory, you won’t get the desired output. However considering the price point, the camera is good. Centric L3 comes with 5 Megapixel front camera which comes with selfie flash. At some moment you will that front camera is actually better than rear camera. The outcome from front camera is very satisfactory. You also get Face Beauty mode. The front camera is good and takes good selfies. Centric L3 comes with 3,050mAh battery, it doesn’t comes with fast charging support. Battery backup of the device is good. The battery can easily last over a day on Full charge. You can easily make decent amount of calls, watch videos, listen to songs, browse internet and can easily get a full day battery. The Centric L3 comes with Fingerprint sensor under its home button. Setting up the fingerprint is very easy, you can either set it up during initial setup or later from settings. The Fingerprint sensor is not very fast but if you press the finger on the button then it will open up the device. Tapping will not unlock the device fast. CENTRiC L3 connectivity options include 4G, VoLTE, GPRS/EDGE, 3G, Wi-Fi, GPS/AGPS, GLONASS, NFC, Bluetooth, HotKnot and USB. It supports USB OTG as well. The call quality on the device is very good. The device has almost all major types of sensors. CENTRiC L3 runs on Android 7 Nougat out of the box. It has almost stock Android, there is very less bloatware apps installed. The company provides multiple customization options. It comes with many features like Dura Speed, System Motion, Wake up gestures. The company has also added Airtel VoLTE support. It comes with Word, Excel, Powerpoint, Top Doctors, Centric Care apps pre-installed. Software wise performance is good. 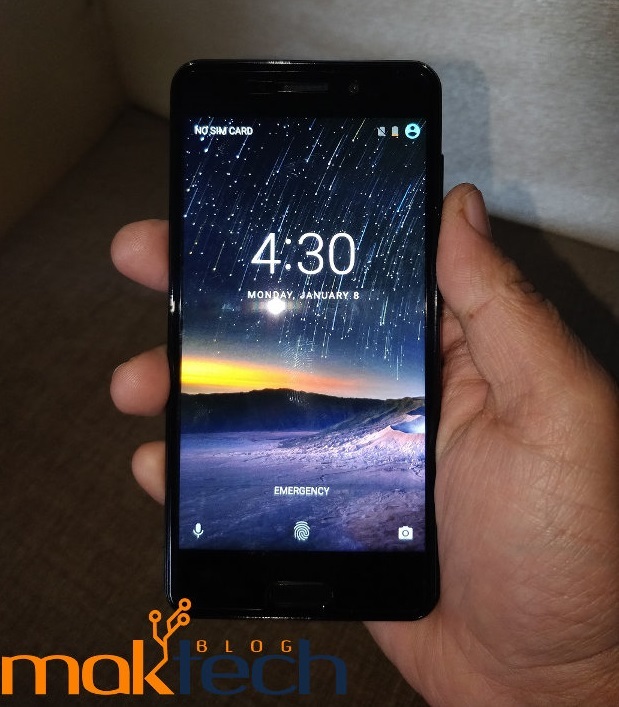 CENTRiC L3 price in India is Rs. 6,749. At this price point, the device offers great design, good battery life and decent camera. 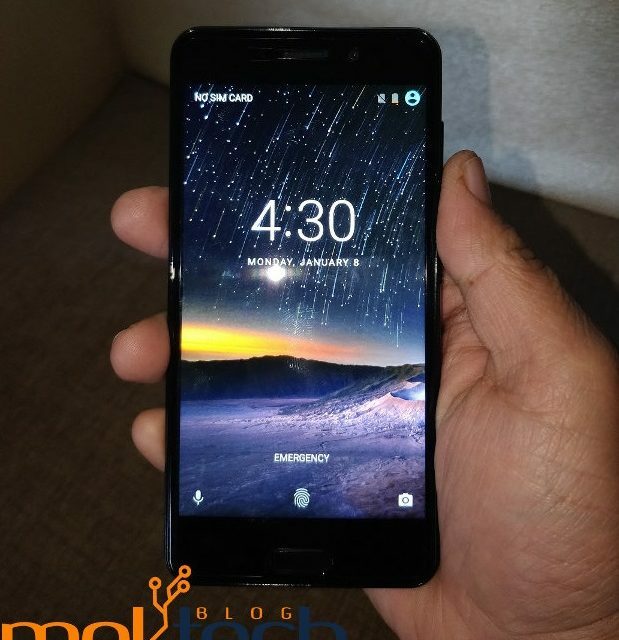 If you are looking for a budget smartphone priced under Rs. 7,000 price point, then you can easily consider buying this smartphone. You can buy it from company’s website. Summary A good smartphone priced under Rs. 7,000 which has all features you need.